The Advanced Courses are designed for riders who hold a full motorcycle licence that would like to expand and accelerate their riding skills and knowledge. All of the Advanced Courses are run on a one-on-one basis, teaching the system of motorcycle control from ‘Roadcraft’ – the Police riders handbook! Is it Advanced Training for you? This course is designed for riders who already hold a full motorcycle licence, and want to obtain all of the following riding characteristics. Need more info? Want to book? Simply give us a call on (033) 3355 0210 and one of our friendly customer service team will be more than happy to advise you further or process your booking. 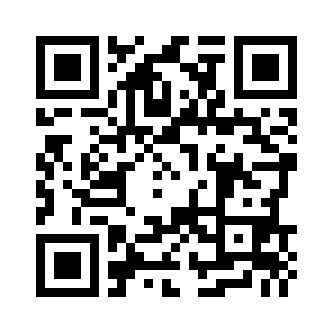 Bookmark Off The Kerb MCT Dorking on your smart phone or portable devices by scanning the QR code below.